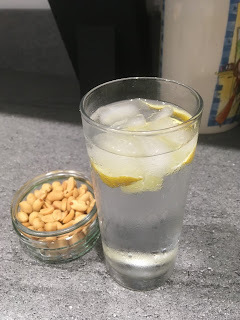 This is the last Sitrep on 2018 and I must confess that writing it has given me much to reflect on as I look back over the year. The two funerals I have attended - Eric Knowles and Pete Green - have affected me in many ways and for longer than I would not have expected, but if anything they have hardened my resolve to make more of an effort to stay in touch with people within my orbit, both near and far. The gentle reminder I received from the HMRC way back in February that I can retire in eight years has meant that I have spent rather a lot of time thinking about what I have done, what I am going to do and more importantly, when I am going to do it! The last thing I want to do is to appear morbid or downbeat but I would be less than truthful if I did not acknowledge the impact these three events have had on me over the course of the year and, to a certain extent, how they have influenced my immediate plans. 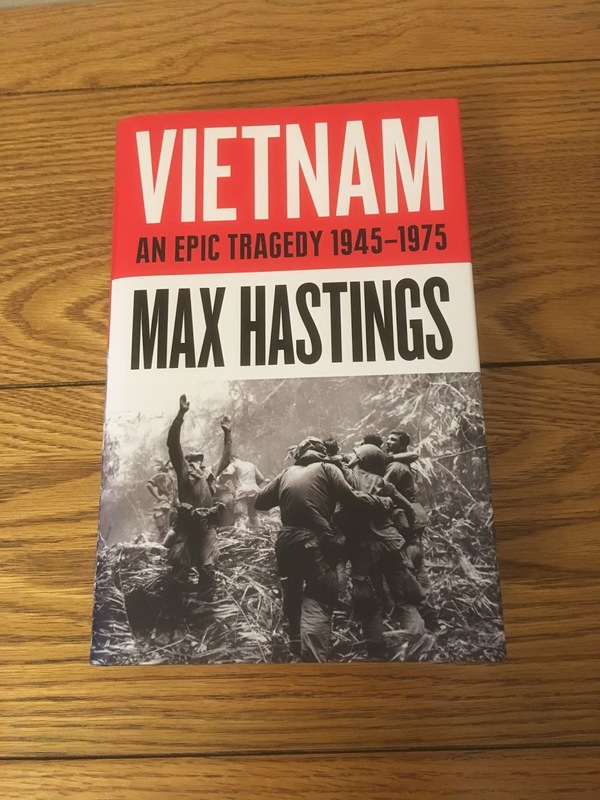 I am determined to get my book about wargaming using block armies written so my main focus for 2019 will be very much directed to this end. It will mean that any practical projects will need to be simple and compact so expect to see naval games featuring alongside the Kurz and Allison project. In many ways not the easiest of reads but a welcome addition to the library all the same. 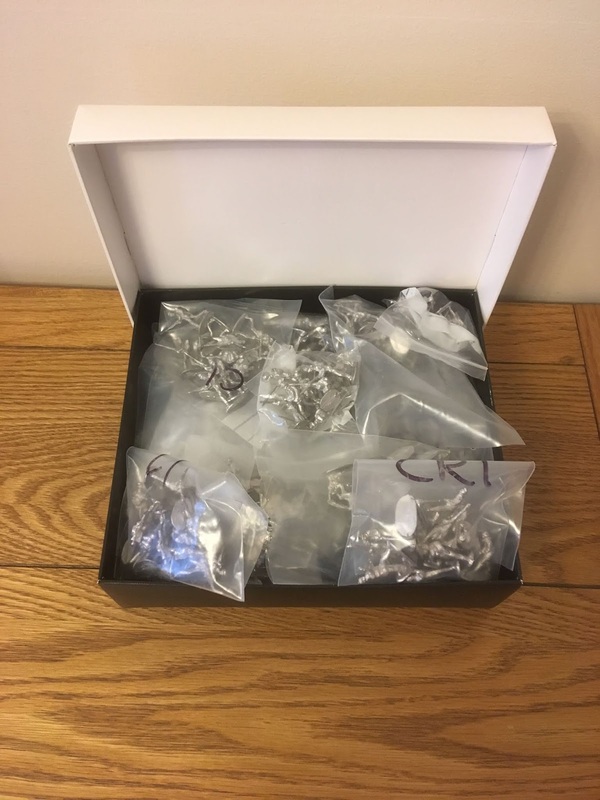 Christmas has been and gone, and aside from hoping that all had a great time celebrating in whatever fashion you traditionally do, I thought it would be a good opportunity to share the details of my seasonal haul. The first two items were a 'known quantity' in that I knew they were coming but as it has been a while since I saw them it seemed like a good idea to mention them again. ....and the rest of the box full. I have sufficient figures to produce a Charge! sized infantry regiment, two cavalry squadrons and an artillery battery per side plus the appropriate command for my 'old school toy soldier' Kurz and Allison project. With the imminent release of 'Rebels and Patriots' - the 'Lion Rampant' based rules covering the wars in America from 1750 to 1865 - I am sorely tempted to base the figures individually! My son and daughter came up trumps with a brace of Amazon gift cards alongside some very nice Rioja and various other consumables. I have not used these in their entirety although I did buy a few titles for my Kindle. More by chance than design I seem to be duplicating some of my larger hardbacks with a digital version of the same for convenience. 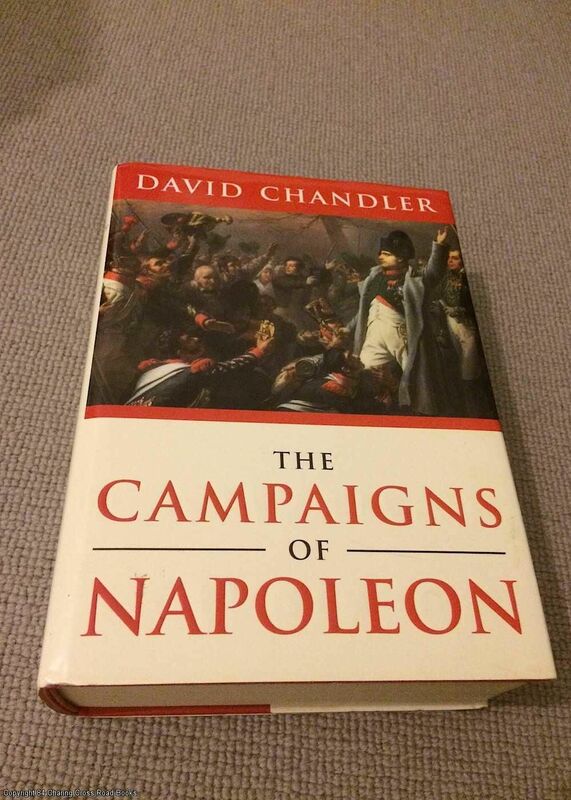 A good case in point is The Campaigns of Napoleon by David Chandler. Much as I enjoy sitting in a favourite leather armchair whilst sipping a glass of a decent Rioja in front of a roaring log fire with a faithful hound at my feet (actually it would on my sofa with bottle of beer and one of the cats parked on my lap but one can picture the imagery) lugging around such a door stop of a tome is not exactly convenient. For me this is where the Kindle comes in to its own. For my daily commute or on holiday it has become indispensable and although it will never replace a proper book in my affections, it is really handy to have. You have probably worked out why some of the above titles have featured! I have yet to receive my copy of Cruel Seas by Warlord Games but am hopeful it will appear soon. I would to extend a special note of thanks to davidinsuffolk for helping me out with a scanned copy of the C.F. Wesencraft article I mentioned in the last Sitrep - it has been very useful so many thanks again old chap! Unsurprisingly work on the army level block rules and by extension the book they will feature in has taken a little bit of back seat over the holiday period but I have managed to scribble down a few ideas so it has not been entirely forgotten. That about wraps it up fro this week so I would like to take this opportunity to wish you all a very peaceful and prosperous 2019. A large Greenall's Gin and Tonic with ice and lemon, a ramekin of Planter's Peanuts and binge-watching Hercule Poirot - what's not to like? The week leading up to Christmas Eve has been rather busy in many respects as one would expect but thanks to the organisational skills of SWMBO my part was quite limited! A couple of modest shopping runs - nothing urgent, more from curiosity than anything else - and finishing off my wrapping was about the limit of my involvement. As SWMBO was working for most of Saturday (she works at our local Marks and Spencer food hall) it was, by and large a pretty quiet weekend. I have made a pleasing degree of progress with my block related adventures. To begin with I rediscovered all the digital files for my labels. I was a little concerned about this as they were originally drawn up in MS Paint and we are now an Apple house. I was able to experiment with the files and the good news is that I will be able to work on them for any amendments or new sets. It was quite interesting revisiting these files as there was a lot of tweaking and experimentation undertaken before I settled on my final versions. 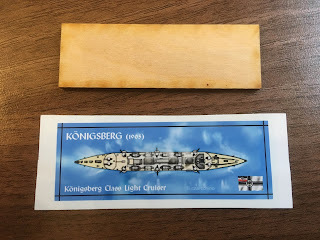 I even came across some generic naval labels as well as a few ACW ironclads types I was messing around with. In the short term though, it will mean that I can get a white set of blocks prepared. I also managed to get some time in working on the draft of my book as well as the army level rules that will feature. As mentioned previously I rediscovered a notebook full of really useful stuff I had copied from a number of sources as well some ideas for a DBA inspired army level set. It is very early in the process but these rules will feature elements from a variety of rule sets - both table top and board game - and I am really excited by the prospect. They are pitched initially at the Napoleonic Wars (indeed, this was my original intention when I was first assembling the block armies) but I am confident that they could be tweaked to cover earlier and later periods. In fact, I am also looking in due course to extend the system to cover the 20th century. There has been a lot of posts on Facebook about Warlord Games Cruel Seas. there has also been some quite superb paint jobs and games in evidence. Warlord have just released a 10 page errata which, whilst being a very positive step, does give a little cause for concern as to the original rules. Given that the game has been in development for some time one would not have expected an errata to be quite so large! I am still waiting for my review copy but I am sure it will arrive in due course. In closing this weeks Sitrep it only remains for me to wish you all a very Merry Christmas and I hope the gaming elves bring you lots of inspiring goodies! 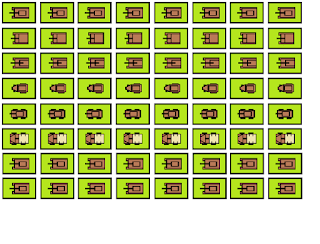 The first version of the block armies. I many ways I think I may have gone slightly too far down the half block route as there are practical advantage to using the larger, full-sized blocks. I may look to go down the ‘half and half’ route and use a mixture of both types. As part of the latest round of my block adventures I made a point of locating the original set I made way back in 2011. These were the original full sized versions rather than my later half-block standard. I knew I had squirrelled some away in an old biscuit tin but I was quite surprised to see just how many there are. I had only produced sets in three colours - red, green and blue. The latter is a lighter shade than I currently use but is still quite a pleasing hue. I used a stylised cannon for the artillery blocks and these, together with skirmishing infantry and cavalry, have double images on a single block. It seemed like a good idea at the time as it shows the unit operating in a much looser formation. I was never really enamoured with the command block I used in this scale as it was too large and it was for this reason I looked at the half-blocks. Originally I planned to use half blocks for command, artillery and light infantry and cavalry skirmishing. I could readily bring these blocks up to what I am now calling the ‘the half and half standard’ - I would use the larger blocks solely for major infantry and cavalry formations with the half blocks dotted in where needed. The only problem I have is that the blue blocks are a different shade to that I have used for the half blocks so some reprinting would be in order. 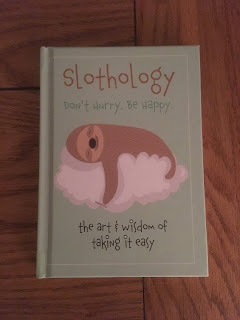 I shall give this some thought and so may well tackle this over the Christmas holiday period. I must admit that seeing these blocks again was a real treat and served as a pleasing reminder of how much enjoyment the whole block concept has given me over the last six or seven years. They will feature in my book in some capacity and the temptation to fight a small game using them again is proving hard to resist! Old Dog, New Tricks - Same Old Story! 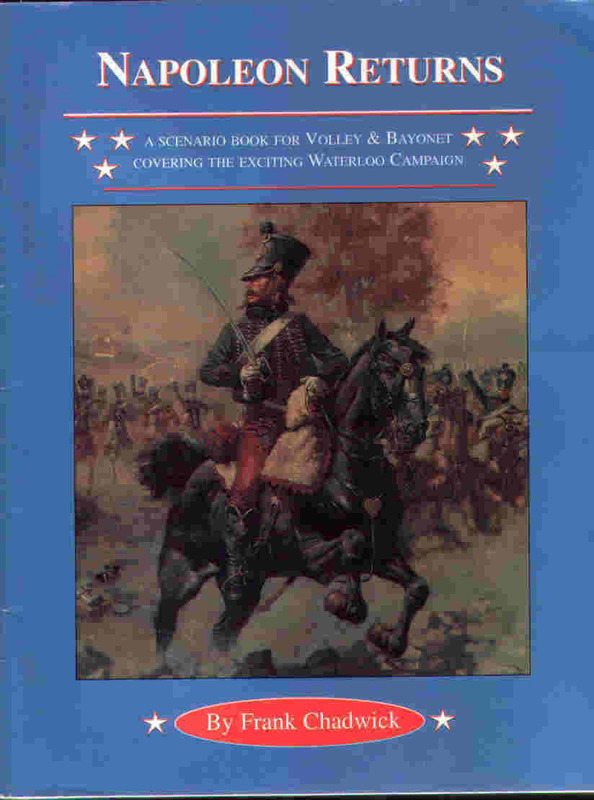 Napoleon Returns - one of the two Napoleonic themed supplements available with the other being for the 1809 campaign. I am feeling a little on the embarrassed side. It is as though I have been trying to reinvent the wheel but of course the wheel is already in place and is perfectly serviceable as it is. For sure one could add some nice trim to the aforementioned wheel, perhaps even some glitzy chrome hubcaps or similar even, but the essential truth is that the tools for my large battle block game are already to hand - and I had completely forgotten about them! Actually to say I had forgotten about them is not entirely accurate - I was aware of them but not exactly what was there to work with. Confused? I thought as much so allow me to explain. Way back in 2012, during the height of the great block army growing pains, I messed around with a couple of ideas involving Volley and Bayonet by Messrs. Chadwick and Novak and Napoleon by Columbia Games (3rd Edition - and this is important as will be explained later). I even threw into the mix elements of DBA and also Bob Cordery's Memoir of Battle - a Command and Colours based 19th century rule set minus the command cards. I took parts from each, mixed them up and tried to squeeze them into a hex-based set of rules that were unwieldy, unplayable and unsurprisingly 'fell at the first'. However, and this is the important part, I made copious notes. I suspect most readers of this blog are probably inveterate scribblers. I would go further and suspect that many have a number of notebooks or hastily penned scraps of paper lying around along with photocopied magazine articles, downloaded play sheets and all manner of written and printed material. In this particular case I had an A5 sized hardback notebook (I prefer these as they last longer when being carried around) with a lot of material in it relating to my plan to devise an army level set of block based Napoleonic wargame rules. I knew about the notebook but had forgotten exactly what was in it. 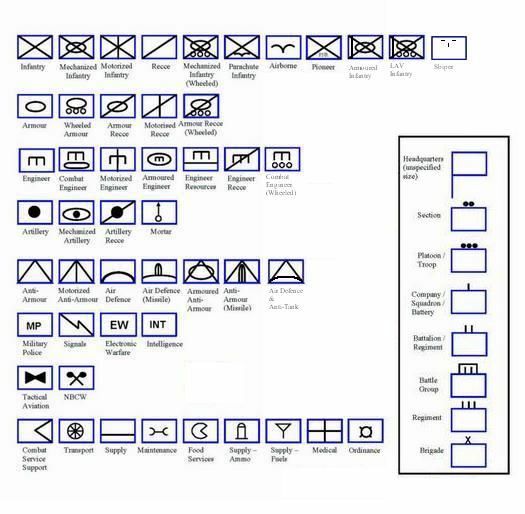 In fact all I remembered for sure that was in the notebook were the Columbia Games order of battle charts. I was in for a very pleasant surprise. 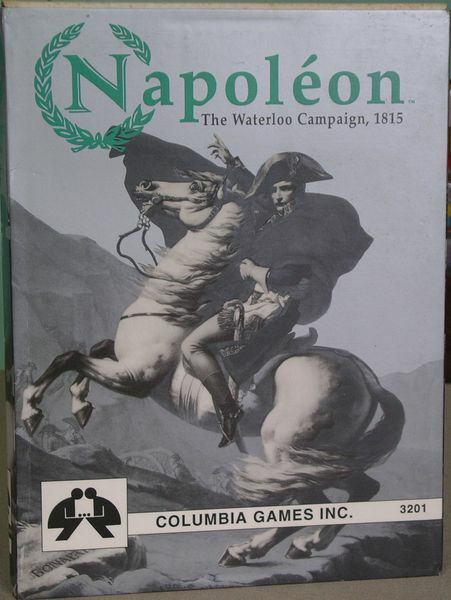 The third edition version of Napoleon by Columbia Games. This version represented every division in the order of battle for all three armies. The map used to get pretty congested with blocks! For reasons of convenience I had handwritten the tactical combat rules from Columbia Games Napoleon as well as photocopying the orders of battle from the game and sticking these into the end pages as a reference. I had also handwritten the complete order of battle from Napoleon Returns - the Volley and Bayonet supplement for the 1815 campaign - with strength points, exhaustion levels and morale and training ratings. I then when one step further and drafted not one but two variant sets of rules - De Bellis 1815 and Memoir of 1815. Admittedly these two are in fact incomplete but reading through them as I did last night they would not take much work to get table ready. It is typical of me (the 'Same Old Story!' 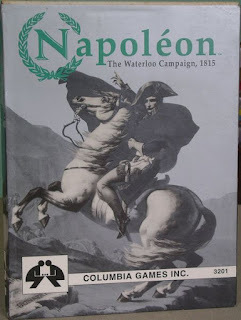 of the title) that not only do I no longer own a copy of Columbia Games Napoleon but that I have also disposed of both Volley and Bayonet and Napoleon Returns. Having the key information from both is extremely useful and so, in conjunction with the ideas of Charles Wesencraft and more recently, Andy Callan, I have plenty of material to work with in respect of realising a block based army level set of wargame rules. ....and the same in action - Prussians versus the French. Sample labels from the third edition. The blocks are rotated as they sustain losses with the top edge showing the current combat strength point. As the labels face the owning player there is an inbuilt fog of war effect. Under the system I was working on and using the above as an example the Old Guard would have four 'brigade' blocks when at full strength. Mention of Columbia Games Napoleon and the tactical rules contained therein reminded me of the idea I was considering in respect of the playing area. In the game itself when battle is joined on the map the blocks are then transferred to a battle board to fight he combat. This is divided into areas as shown in the picture above. 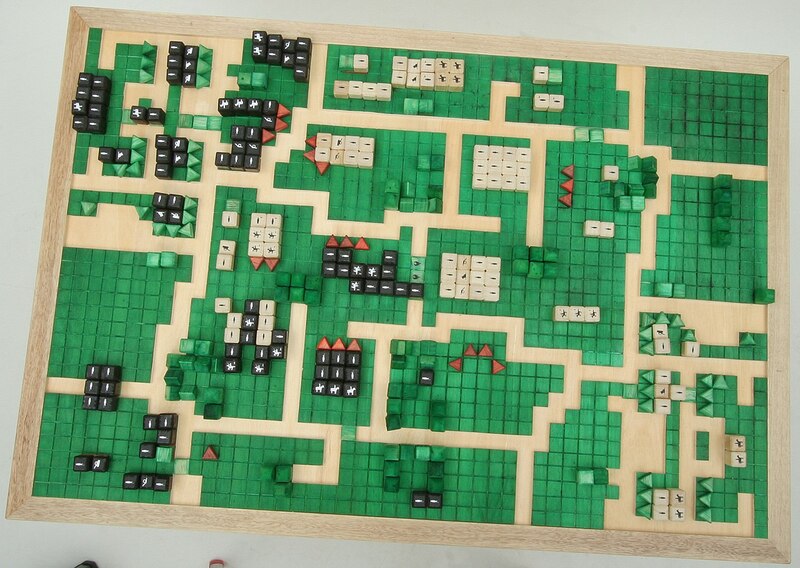 Units (for this game the blocks represent divisions) fight for control of areas and the winner of the battle is the first person to clear an area of enemy troops. It is simple but works well in the context of the game. It would probably be a little too light as a standalone game but I reckon there is mileage in it to make it a little more 'wargamey'. It is an option to consider for sure. 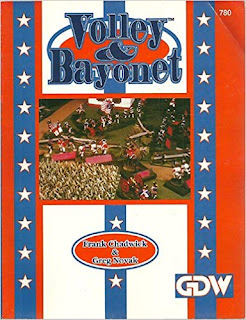 Volley and Bayonet (I am referring to the original version) operates at a lower level than the Columbia Games offering and instead uses the brigade as its base unit size. 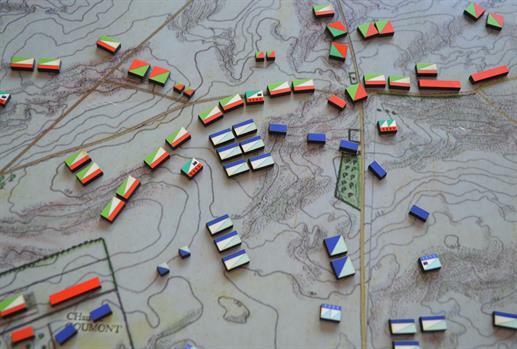 As I recall my plan was to fuse the two approaches so that the strategic map moves were at divisional level and the tactical battles arising were to be fought using brigades. 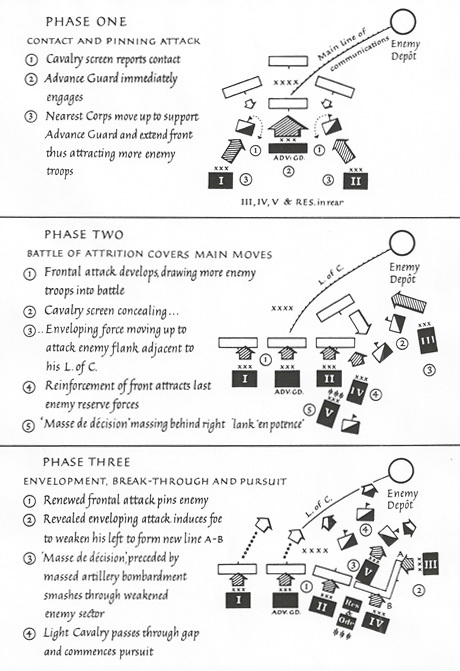 A typical Columbia Games divisional block has a strength of 3 or 4 which loosely represents the number of brigades or actual soldiery present. 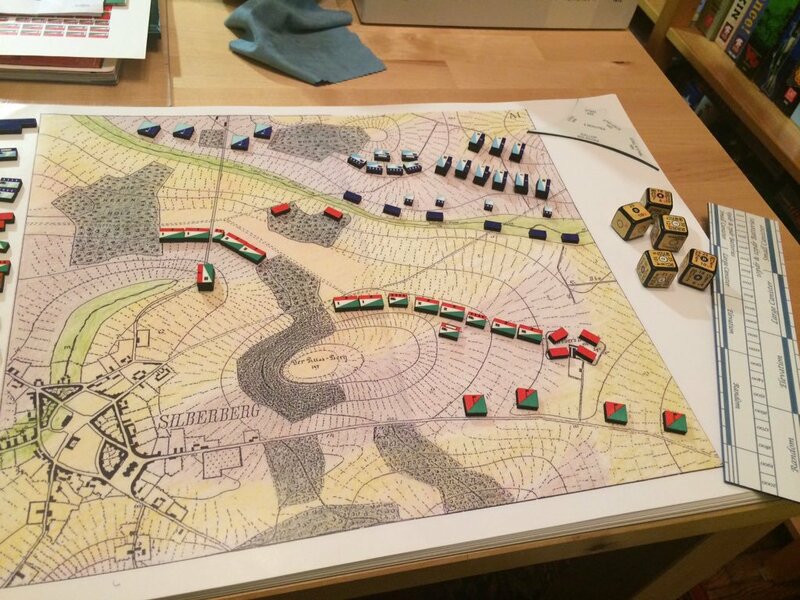 The plan was to use a single block to represent a brigade sized formation with the Volley and Bayonet strength points determining the number of combat dice used. Where this all fell down was in trying to get it all to work on a hex grid which was why I abandoned the attempt. Now however, I am far better prepared to be able to make this a more viable idea and so for the umpteenth time I have offered up a prayer of thanks to the wargaming gods for hanging on to the notebook, even if I did rather foolishly let the game and the rules go! It never ceases to amaze me when the metaphorical wheel completes a revolution and comes back to where it started. The case in point is my long association with the Napoleonic Wars. I say long association deliberately because it was the period I cut my wargaming teeth on back in the early 1970s. I have mentioned previously my long gone but not forgotten Airfix British Army for 1815, my 1812 Russian Army and the 15mm 1815 set up I owned specifically for use with a set of rules called Le Petit Empereur. I have also mentioned my flirtation with Command and Colours Napoleonics and even a 54mm lawn based H.G. Wells style refight of the Battle of Leipzig, not to mention the naval side of the wars. In short the Napoleonic Wars have given me much, if intermittent, pleasure over the years and so, for a variety of reasons, I now find myself staring down the barrel of dabbling in the period once again, albeit in different way from previously. I am looking long and hard at army level actions - in effect fighting big battle/operational campaigns. This is a piece of pure indulgence for me as this is the type of game I wanted to fight years ago – in fact I messed around using Lego bricks as the units which will probably give you an idea about the vintage of this particular idea! Nowadays of course I use blocks of a rather different type. Having said that Lego is a great source for making simple 1:300th scale buildings, at least the earlier ‘non model specific’ sets were and whilst I do not have any to hand I will build a few so you can see what I mean. Whilst looking at this as an idea the first thing that crossed my mind was the inevitable question about rules. This style of action represents quite a step up in scale from my recent games and so a different approach will be needed. There are a few sets of rules pitched at this level - for example Blucher by Sam Mustafa or something like Volley and Bayonet, both of which have much to commend them. At this stage though I have something else in mind. Way back in 1974 Charles Wesencraft published the book you see above. I recently acquired a copy of this and was really pleased to do so as I remember reading it 'back in the day' and being hugely impressed with it. The author's ideas seemed pretty advanced at the time although there was one set of rules contained therein that really caught my imagination and indeed, have stayed with me, waiting in the wings, until I was at the same level as the concept. I am of course referring to his 'Army Corps in Action' rules contained in chapter 11 of the book. 1 gun model equal 1 battery. 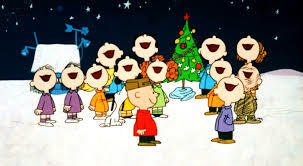 I seem to recall an article by Charles Wesencraft in - and I stand to be corrected - a Battle Christmas special where he looked to fight battles where a single figure represented a battalion so in effect a typical base of three or four figures would represent a brigade. By extension a couple of normal infantry units of around 18 figures each would furnish in effect a Corps. As an aside if any readers have a copy of this (or whatever magazine it was published in!) magazine I would really appreciate a scan of the article. Now I am going to throw in my two pence worth and say that a rule set on this basis would be better served by using either very small figures - 2/3/6mm - or, dare I say it, BLOCKS! Old school I know but it is something I want to tick off the wargames bucket list. Assuming it works out I would even look to taking the rules into other directions as I reckon there is a degree of mileage in them. For the record I am not using a typewriter! It has been very much a block related week with much progress being made in a number of directions. The overall plan of the book has been finalised and I spent rather a lot of time organising notes and making lists. There are several plates spinning at present but all is well. At this stage I have not set a time frame as to when this will be ready simply because there are a number of research variables that need attending to for which I have little idea as to how long they will take to get resolved. I also have a whole raft of people to contact about various bits and pieces but at least now I have an idea of what to do and how to do it! I have also spent some time reorganising the block collection and have decided on how I shall produce my unit command blocks. Again, this is something I will need to enlist some help with but my solution should not present them with any major difficulties. All being well this little beauty will be out in January so it will be something to look forward to in the new year - and just in time for the launch of the show season! 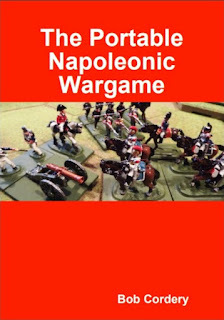 All being well next month should see the release of the latest addition to Bob Cordery's Portable Wargame stable - The Portable Napoleonic Wargame. I am very much looking forward to this especially as it means that Bob's rather large collection of Del Prado Napoleonic figures will see some action. The basing standard he is using for this collection - if you look at Bob's blog you will see how he has done it - is something I am looking at for use with the block armies. Two of my half blocks would equal one PNW unit so as soon as the book hits the press I will be good to go in the short term. Magnificent is the only way I can describe this although awesomely awesome in its awesomeness comes pretty close! In preparation for the launch of Bob's book I have been once again dipping into David Chandler's magisterial tome The Campaigns of Napoleon. I have an ulterior motive for this in that Napoleonic warfare will feature in my book and so revisiting the wars of the Corsican Ogre is essential. It will be doubly apt in that the original idea behind the block armies was in part inspired by this book. In closing I am hoping to have some news relating to Warlord Games Cruel Seas at some point during the coming week and so will post as soon as I do. One of the key areas in respect of using the block armies on a non-grid basis is the question of unit identification and facing. Neither of these ever seemed particularly important when using a grid but on a free table are a significant factor. I have experimented with a number of options as to how best I can tackle this including using miniature flag poles in some fashion but for a number of reasons this has not really worked the way I would like. I had a brainwave though, in part inspired by Andy Callan’s Spanish Succession set up. By placing a flag on a block you have an easy way of identifying a particular unit. That is all well and good but sadly for my set up it only works up to a point. The single drawback concerns the thorny question of whether or not to use regimental colours or national standards. Regimental colours would be fine is one was representing a specific unit but given that my collection is used for multiple periods the use of such distinctions would mean producing numbers of blocks for various periods as unit flags evolved and presumably added various battle honours. 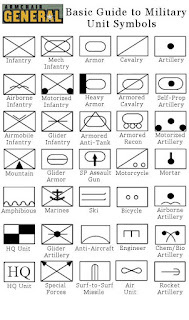 By far and away the simplest method would be to use a national flag with some kind of identifying feature which in turn would be referenced back to the army roster. That was my line of reasoning in any event and so that is what I am going to do. When I was making the block armies I has a number of sets cut not only in half but also into a quarter and three quarters. The three quarter blocks I intended to use for naval forces whilst the quarter size - ended up being used for various status markers. They appeared in one of my Rogan Valley battles as markers for hidden units. I have decided though that these are far more useful being turned into in effect command groups. By placing a national flag and a reference number or letter on one of these small blocks I will be able to kill several birds with one stone. A column of attack with the command in the van spurring on their troops. A square with the colours in the centre. To begin with the unit will have an identity of sorts. I realise that it would only be from a national perspective but this will suffice for the time being. The reference number or letter will help with the use of the roster as well as drawing deployment maps. Finally, the position of the command block will be able to show the facing of the unit depending on where it is placed in relation to the blocks forming the body of troops being represented. The pictures below will show what I mean. For the record the blocks I use are 60mm by 20mm and are 12mm deep. For comparison purposes one could say they are 10/12mm which helps as a useful guide for making or buying terrain. The quarter size block mentioned is 15mm wide or half the size of one my usual half blocks. I am currently working out how many flags I will need for the most common armies and once I have done that I will get them ordered. Once the blocks have been labelled with their flags I believe it will really enhance their appearance and so I am looking forward to doing this and getting them into action. One of the objectives that I set out to achieve whilst using my block armies is that the resultant games should look as close to a 'traditional' wargame as possible. I was keen to move away from the 'map and counter' style of board games but realised very early on that using detailed model scenery in conjunction with the blocks did not look right. What was needed then, was a more stylised approach. Kriegsspiel 1824. Note the very detailed map in use. Most of the games I have fought using the block armies have made use of some very basic and simple pieces of terrain. Buildings are usually from the Town in a Bag range or from my collection of Greek souvenir ceramic houses. I have a number of rather crude hills - cobbled together quickly and due to be replaced with something a little more suitable in due course - and for roads and rivers I use pieces of felt cut to size. I picked up a bag of 50 assorted trees off EBay which look pretty good although the bases I used for them are rather large. I have yet to use any fields although making them is easy enough. 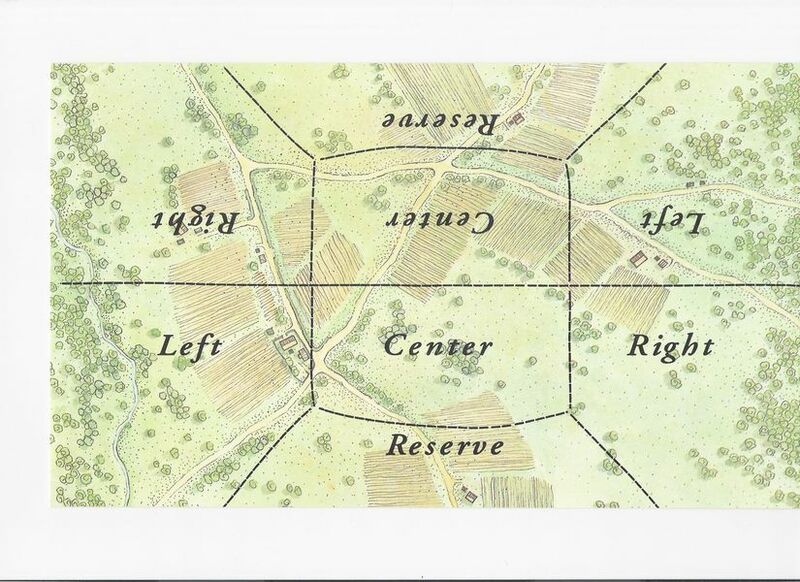 A version of the Hellwig chess inspired wargame from around 1780. The game was based originally on chess but was developed into what you see above. The terrain would be arranged as required. By all accounts it was very popular. Going forward I shall be persevering with the buildings but I shall be doing something a little more detailed in respect of roads, rivers and hills. I have always liked step hills so will look to organise some of these as well as road and river sections. Depending on what is available commercially I will probably buy these and am thinking that 1:300th would be a good place to start. I will also be rethinking trees as my own are a real mish-mash of types. Command Post Games in the US produce a number of map based block wargames using reproductions of actual maps of the battles themselves. 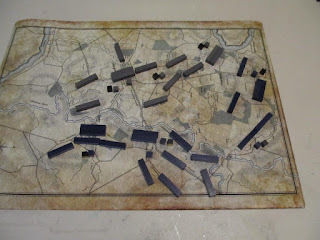 I am not averse to using printed maps with the blocks and indeed, using them really puts one in mind of a commander poring over a map plotting the downfall of his enemy, but there are a few problems in my mind. Large maps are unwieldy and limited to the area they cover. Hand drawn maps are easy enough to produce - I have done this in the past many times - but again will be quite specific to the area covered unless of course they are fictional. Maps may have a certain degree of flexibility in that they can be geomorphic to an extent and certainly the Axis and Allies versions I have used are useful in this respect. However, for my needs the use of traditional wargames terrain will be the way forward. Simple and effective - the church, walls and trees from the Town in a Bag set. 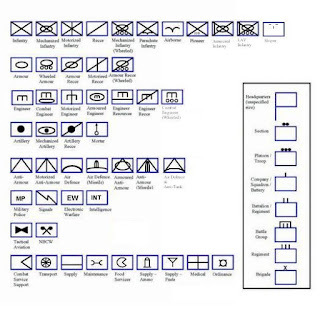 An example of NATO style military map symbols. The basic system is very flexible and allows for designing custom units as required. Originally my block collection was going to be limited solely to the traditional horse and musket period - roughly 1700 to 1900. As a result my blocks were quite simple in design as the units to be represented were confined to horse, foot and guns. I borrowed the design for what I use as a command block from David Chandler's book the Campaigns of Napoleon. The sole customisation I have used for the original set is to differentiate between 'heavy' and 'light' types by the addition of a black or white band across the bottom edge of the block label when viewed from above. If I am honest I am now thinking that I did not really need to do this as leaving the blocks as per their original design an element of the fog of war is introduced as the opposition will not know what troops they are facing unless they recce or attack the unit in question. The block in the top left corner is my default command block based on The Campaigns of Napoleon by David Chandler. The mortar and machine gun block (middle row left and centre) will need changing slightly and the armour block (bottom left) will have the track symbol flattened out slightly. Where the issue gets a little more complex is when you get to the modern period. 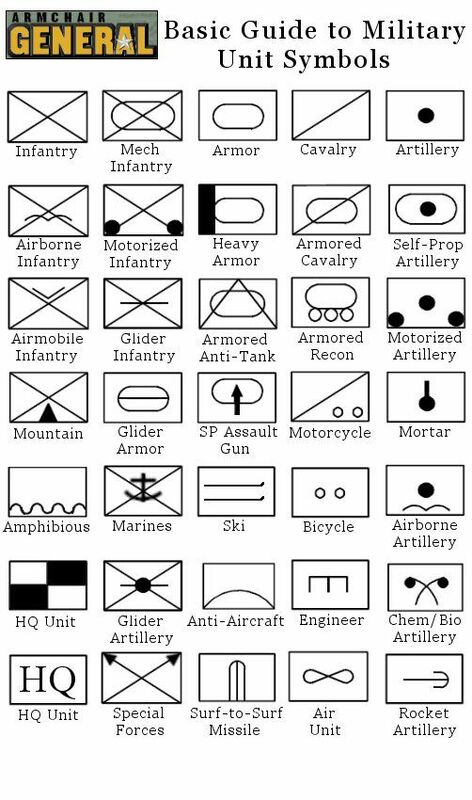 The bewildering variety of troop types that make up a modern army - and by modern I mean from WW2 onwards - means that a lot more labels will be needed. For my own collection I have cheated slightly in that I have not created a label for every troop type. 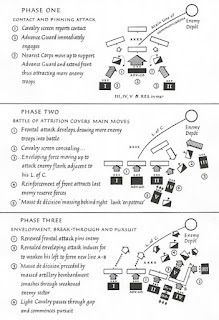 A unit of armoured infantry for example would be represented by three blocks - two normal infantry and an armour block. Similarly a tank destroyer or a self propelled artillery unit would consist of an anti tank gun or artillery block deployed with an armour block. This works reasonably well but as I am looking to expand the blocks on a more systemic basis I will need to incorporate newer types on a more formal basis. At this stage the first order of business will be to identify where the gaps are in the existing collection are and then to set about designing the new labels. There are also some existing types that will need modifying in order to align them to the style I shall be using going forward. I have sets of blocks in six colours with the brown, grey and olive set being primarily for the modern era although the grey set also serves as Confederates for the ACW. My plan is to expand these three colours to better reflect the modern era whilst the red, green and blue sets will have those modern blocks reused. In effect I will have what I like to call a mechanised set of blocks and also a horse and musket set with the latter also being useful for earlier periods. The main types of block I currently use. These will be expanded by some additional types, primarily for the modern period. There is a throwaway comment that is frequently used by the denizens of SEEMS which has assumed almost cult-like status. Describing something on the gaming table as being "purely representational" and delivered whilst dripping in irony, usually occurs at least once per game in my experience and it is guaranteed to generate rolled eyes and a modest chuckle or two. It is however, an expression that has within our wargaming world a far deeper significance than being a mere jest. 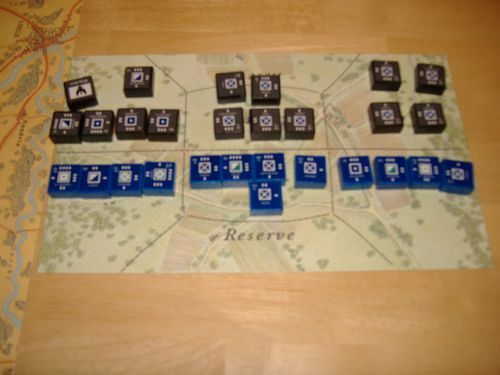 As wargamers we routinely represent military formations with 'x' number of models or figures. 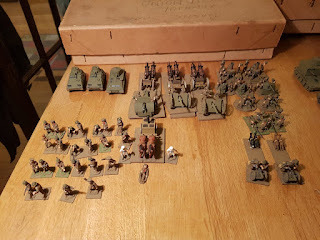 These are linked with whatever rule set is in use and so there is usually a figure scale so that a single model soldier will represent an certain number of their historical counterparts. This can vary hugely from 1:1 for a skirmish game up to, well, any number you like really. For the purposes of this post let us work on the basis of around 1:25. A 600 man battalion will be represented then by 24 model soldiers. Multiply that by a dozen and you have a representation of a good sized division with usually some cavalry and artillery to taste. Once assembled, and in the company of a like minded acquaintance the models are deployed on a table top with some items of terrain and battle is joined. A few hours later a decision or 'life' intervenes, the models and terrain are packed away and the game discussed over a cup of tea or something stronger. So what has taken place? A game of war for sure, but what exactly was being represented? In this rather obvious case, a divisional level battle. At this point I feel obliged to ask - how many gamers know of any 'pure' divisional level battles fought during the horse and musket period? I intended this as a rhetorical question and for what it is worth I have absolutely no idea what the answer is although I am sure that there were some! We could take the above battle further in that player A and B called their respective forces 'armies' and so the dozen battalions could be viewed as representing larger components than the number of figures would indicate. How many of us I wonder, have said "Right, those two battalions represent the brigade/division of General 'X'? Quite a few I reckon. Straightaway this perfectly natural solution to the eternal problem of space and enough figures has the effect of skewing anything that approximates to a ground or figure scale. But the units mentioned in the previous paragraph will still look like two twenty four figure units - or in other words will still be purely representational! The point I am trying to get to here is that using model soldiers to fight wargames is absolutely fine but let us not kid ourselves that by doing so we are accurately representing the art of war in miniature. What we are doing is playing a game based on our understanding of war that is in effect a kind of movable diorama or, dare I say it, something that is purely representational. I am as guilty as the next person for doing this and will continue to do so because, quite simply, as a hobby, a game of war using model soldiers is, to quote Messrs. Young and Lawford, "....a magnificent indoor sport." However, for the grand scale of what I want to represent using figures is not the solution I am looking for. It will probably some as no surprise as to what I am going to mention next. That's right. Blocks - or as my good friend Mr Fox once drily observed, "A load of Blocks...."
An earlier version of modern vehicle labels available in three colours. I was pleased with the way the drawings came out but opted instead to stick with military symbols. My fondness for using wooden blocks featuring labels using common military map symbols is well known but I want to point out the advantages of using them, practical and otherwise. As students of military history looking at maps of great battles and campaigns are almost obligatory. A well drawn map that is clear and ably supported by a relevant narrative can really serve to place the gamer in the shoes of the commander in question. The flip side of this is where the map is poor and the narrative is vague - and I feel quite sure that any reader of this blog will have experienced both extremes during their own research into their own particular period of interest! The symbols employed on most maps are fairly standard and the core types mainly originated during the 19th century and were 'formalised' by the US during the Great War. The saltire in a rectangle represents the cross belts of an infantryman; the diagonal line represents the sabre belt of the cavalryman whilst the single round spot is the muzzle of a cannon. These are the standard types and of course these can be expanded upon within the same generic type to represent specialists. The one thing they do not represent though, at least in the way I have fashioned my own collection, is the size of the formation the block represents. 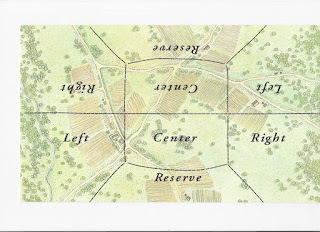 The most usual way to indicate the size of formation represented by a single symbol drawn on a map is to add a series of crosses onto the leading or top edge of the unit. 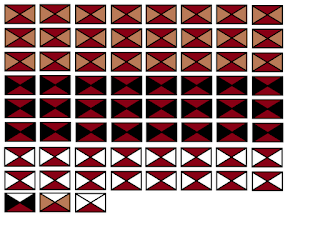 The number of crosses represents the level of formation so, for example, a single cross may refer to a battalion, two crosses a brigade and so on. The key thing is with this method is the importance of having a guide to the sizes of the formations being represented so most books that feature military maps will routinely have a legend explaining what means what. For my own purposes and, it must be said, quite by accident the block collection I have built can be used for any scale of formation by the simple expedient of recording on a roster what the level the formation represents. 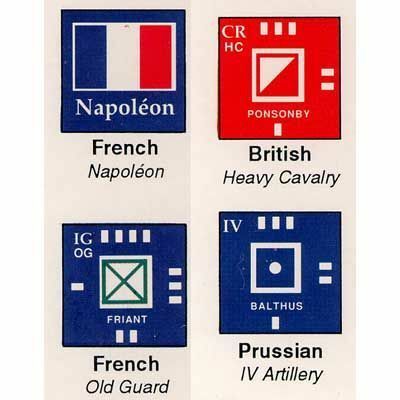 So three infantry blocks would be equally at home being used as platoons or anything up to a corps, obviously with the appropriate additional blocks for support types - cavalry and artillery for example. The end result of this is that I can use them for any size of action - with no loss of visual effect - by merely adjusting the emphasis of the rules and terrain being used - a couple of buildings at platoon level represents just that whilst further up the hierarchy a single building may represent an entire town or even city (actually this raises a similar problem to using figures but that is for another post!). I have demonstrated to my satisfaction that the use of blocks to fight wargames is a viable alternative to using figures and indeed there are certainly a number of practical advantages. To begin with making a couple of sets is a very simple undertaking. Storage is very easy and the size of the blocks is such that scenery from 15mm downwards can be readily used. This point is very important as it means that a 6ft by 4ft table can represent a good sized area to fight over when running a large scale or army level game. Finally, by careful choice of colour schemes one can use block armies for a variety of periods and as a good example of this my red set can and has been used for actions fought across the entire time span that the British army wore the redcoat. I should also add the point that the use of blocks have a long and distinguished history when used for wargames from Kriegspiel onward. I enjoy the flexibility that using the blocks gives me and when used with 3D terrain it really brings a gaming battlefield to life but in order to make the most of them there needs to be disciplined approach. As mentioned earlier any supporting narrative needs to be clear so that the action is more readily understandable. It also means that easy unit identification is important - more so as unlike with figures you cannot rely on looking at the facing colours or standards of a block to see who they are. I shall be developing the block armies over the next year to take the collection to the next level. It will mean changing some and producing newer types as well as addressing the unit identification issue. I shall be fighting both on and off a grid based playing surface and at all levels from platoon actions up to army level battles. It also means that I shall be looking long and hard at rule systems to support this evolving project, both from existing sets and from my own efforts. I was mildly surprised to read the answer below I posted in response to a blog comment from 09/12/13 - just over five years ago. "Many thanks for your kind words - they are much appreciated. I must confess that the visual success of the blocks I am using has really made think long and hard about whether or not I need to use figures ever again! The designs I have used have evolved over time and the biggest difficulty I experienced was whether or not to use images of the troops or the military symbols. I am so pleased that I stuck with the latter as it seems to add to the flexibility of the collection - which is an important consideration for one who has such wide-ranging interests!" 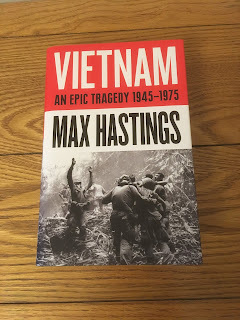 It will probably come as no surprise to learn that I am currently undertaking the ground work to produce a book on wargaming using blocks and other alternatives to figures and this will be the big project for next year. From the figures perspective my efforts will be directed at the Kurz and Allison Spencer Smith ACW project with the two forces based on the organisation featured in Charge! by the aforementioned Messrs. Young and Lawford. I am looking forward to this as it is being undertaken with a specific look and aim in mind. I have not abandoned using figures by any means but for the most part what I want to do I can tackle far more easily using blocks. After all, one has to maintain one's hobby safely in the actual purely representational figure world rather than relying on the exclusively purely representational block world. It was a fairly quiet week for me with a lot of gaming related stuff going on 'behind the scenes' so to speak. I have a couple of pretty exciting things on the go that will be revealed in due course once details have been finalised. Suffice it to say that blocks are involved in some way as is the collection of Eric Knowles. I will also throw in Warlord Games Cruel Seas just for the sheer hell of it! 6cm squares and cost me £1 as I recall. the only thing I have done with it is to glue a corner of one of the squares that had lifted slightly. I like the colours used as they will suit the desert quite nicely. 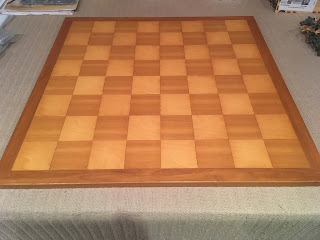 One of the things I have been looking at long and hard is the homemade chess board I picked up from a boot sale some time ago. the squares are 6cm across which makes it very handy for use for the Portable Wargame with smaller scale models or, in my case, the block armies. I have plenty of terrain I can use with this although I will need to make some hills which I may tackle over the Christmas break. The biggest news for me this week can be found over at the blog of Bob Cordery. I am really excited about this and am looking forward to when the book will be published. 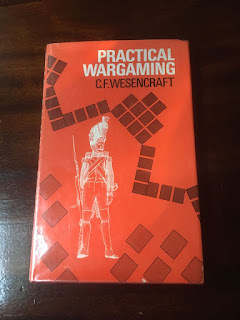 With all of Bob's Portable Wargame series - there will be more to come in the future as well - the big advantage is that the rules have a common core system that seems to take any amount of tinkering and still work. 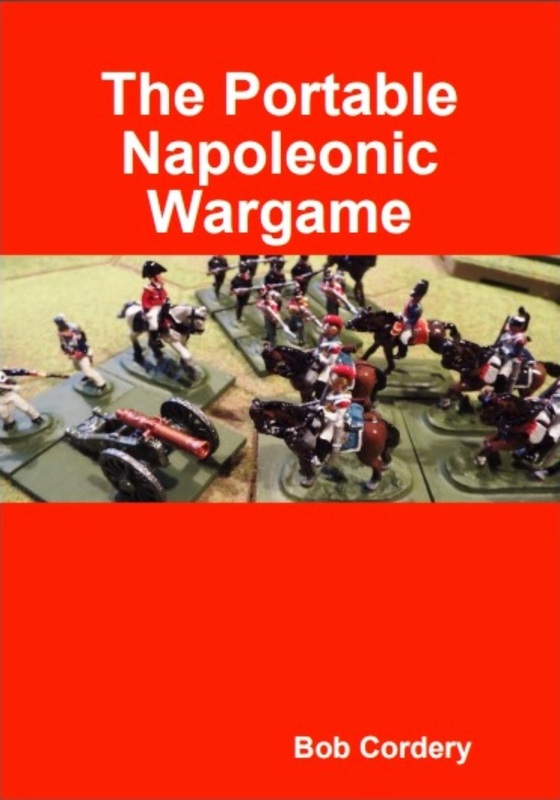 Ironically I am looking at the Portable Napoleonic Wargame for pretty much anything other than the wars of the Corsican Ogre with the ACW being at the forefront for the Kurz and Allison project. It may not have escaped your notice that mention of the 1:4800th WW2 North Atlantic has been conspicuous by its absence recently. this is intentional and for reasons that will come to light in due course. In the meantime though here are a few pictures of the WW2 collection of Eric Knowles featuring 1940 Belgians in 20mm. A short while ago I saw an advert for a company called Topside Minis based in the US. After a quick browse of their website I took advantage of their offer to order a free sample so I could see what they are like. Essentially they produce full colour topside views of warships from the Russo Japanese Wars through to WW2. Their range includes ships, aircraft and more recently targets. The images are full colour with the name of the type being represented with its date of launch, the class and also the ensign of the nationality in question. The images are printed on heavy vinyl like self-adhesive paper with the vessels scales at 1:1800th or 1:2400th/1:3000th (the latter smaller sizes being for WW1 only at present). Aircraft are scaled at 1:600th. The owners of the company are long time fans of Axis and Allies: War at Sea, the miniatures games that used 1:1800th scale ship models hence the range being initially confined to that scale. Some size comparisons taken from the company website. There are a couple of things to bear in mind with these. For WW1 it is possible to order 'flotilla' bases for destroyers so a base will have four or so ships (with their names/numbers) on it - very handy when thinking about Jutland for example. Similarly for aircraft one can get individual planes or pairs depending on personal choice. The only thing I would find a little strange to deal with is that the picture, text and ensign are not in the same place I would have them and the ship is facing the other way to my usual standard! A very minor point to be sure because without a doubt these are lovely. I have to say that I am very impressed at the quality of these and for the price I think they are a great alternative to using models. All one has to do is to cut them out and fix them to a base. These can be ordered from the company but given the numbers required would make shipping from the US very expensive. I am sure though a quick email to those very nice people at Warbases would solve the basing issue. 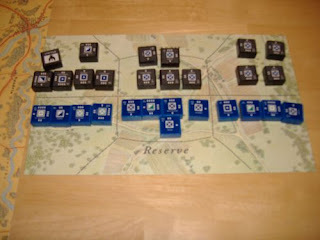 So, blocks for land wargames and effectively counters for naval games - whatever next? 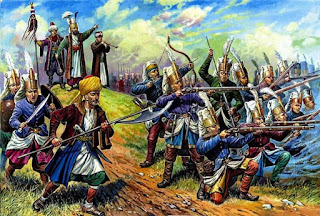 Ottoman Turkish Janissaries - note the overall colour scheme for the troops firing - white headgear, blue coat and red leggings. 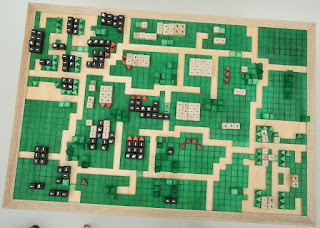 Back in my block building heyday I took the conscious decision to produce a range of blocks for Irregular, Tribal or Native types, primarily for use in Colonial style games. Indeed, I fought a couple of Zulu war actions using them as well as some actions set set in the Roghan Valley (a fictional North West Frontier set up) and even one from the Arab Revolt set in 1917. These blocks were also used for Indians during the French and Indian War. I used standard military symbols but adopted a colour scheme that could pass as the troop types being represented. For reasons that seemed like a good idea at the time I also produced a number of blocks that I intended to use as, of all things, Ottoman Turkish Janissaries. 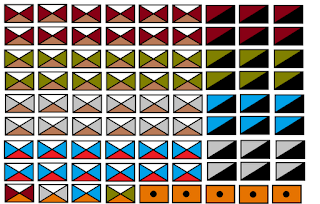 The above blocks are used for generic African tribesmen - the right and left quadrants represent the main shield colour when being used as Zulus so the white works for married regiments and the black for the youngest unmarried types. The three blocks at the bottom are used for commanders. The above units are designed to represent various 'turban wearing' types - typically Afghan or Arab tribesmen with the white quadrant representing the headgear. Note that each tribal grouping also has an associated mounted arm and command. I opted for black for the mounted as these are largely irregulars. Also, if needs be, I can use them as camelry with ordinary cavalry blocks from my brown, grey and khaki set used as horseman. The red, white and blue blocks represent the Janissaries. I may well have to add to these to allow for heavy or light types so that they are aligned with the more conventional block armies by adding the black or white band to the basic blocks depicted. 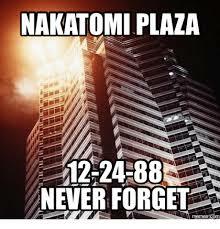 I could also use some additional command blocks. These will also have to borne in mind when I produce unit flags as well. 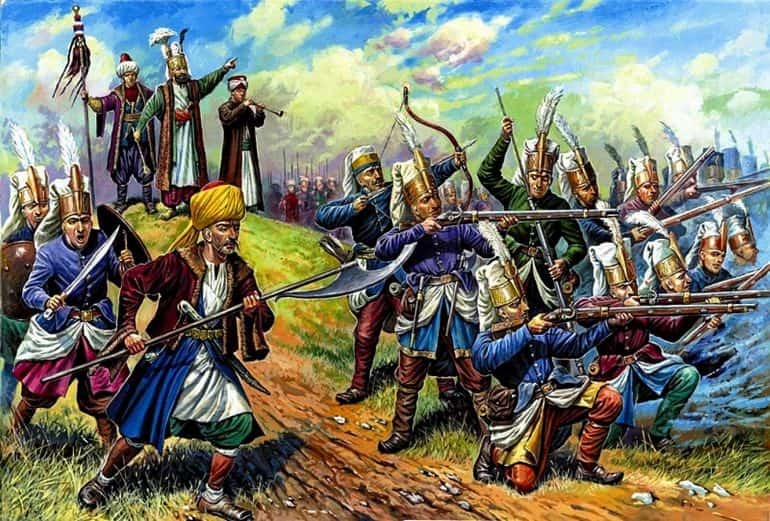 I am sure I had a specific idea in mind when I drew up the Ottoman Turkish Janissaries but for the life of me I cannot remember what but having said that it has served to remind me that I do not have a white set of blocks for use as Austrians. Something else for the 'to do' list then! The great block extravaganza continues and so I spent some time this weekend experimenting with various methods of incorporating flag bases. I will post the details in due course but the early ideas were very encouraging. 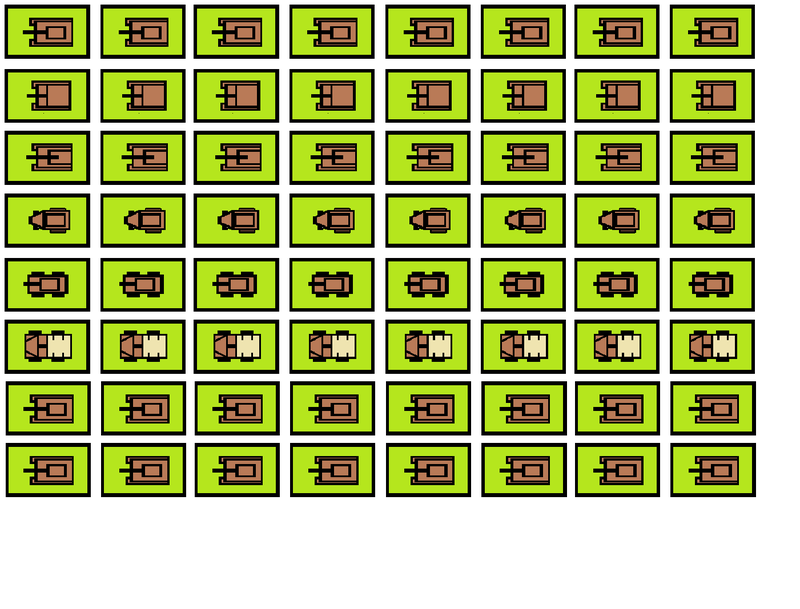 I think I have found a method that works so the non-grid block armies will be in use hopefully sooner rather than later. I am rather excited about using the blocks on a normal playing surface and so I have been thinking about rules. This may seem a little odd but given that all my gaming with the block armies thus far has been grid based you can see why this needs some thought. 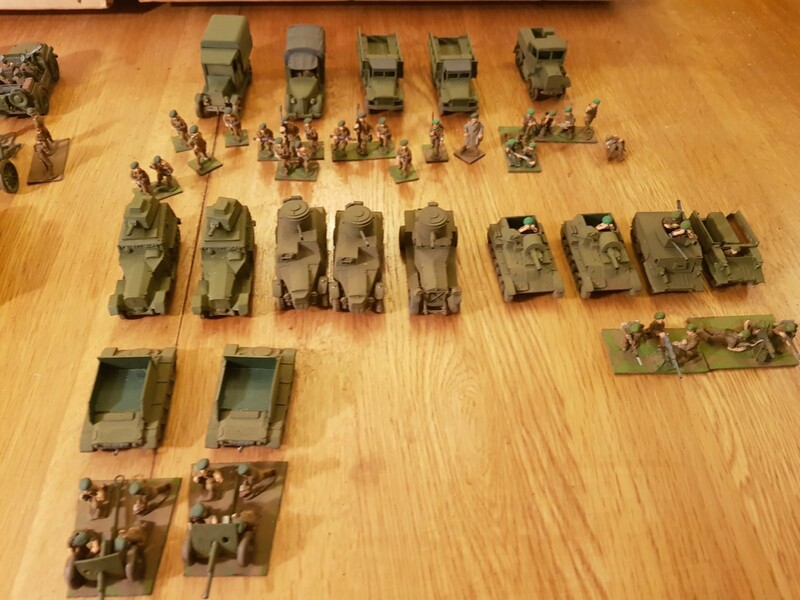 With the grid games I enjoy – mostly Command and Colours or Portable Wargame inspired – I am tempted in the short term to simply convert these into inches and see how they work out. It is rather embarrassing to admit that I have been so grid facing in respect of my wargames of late that I have gotten out of the habit of using a ruler! In respect of rules my plan is something startlingly original and, if I am honest, is what I had always intended to do with the block armies when I first decided to make them. I am going to design a generic set of horse and musket rules for games using them. 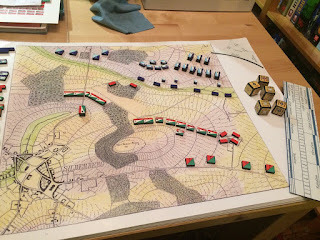 I have opted for two half blocks per unit for infantry and cavalry mainly because my collection is organised this way so that different formations can be easily represented – the typical column (march and attack), line and square – and the facing of the unit can be shown by the physical location of the yet-to-be-seen unit flag block. Artillery and command will use a half block in the normal way. This means that a typical infantry or cavalry unit deployed in line will cover around 75mm by 20mm. The figure equivalents would probably be 6/10/12mm and so the scenery will scaled thereabouts. The main criteria for the rules is that they should fit on two sides of A4 at a maximum. All measurements will be in inches and the only dice in use with be our old friend the D6. I am torn between using a roster or marking the blocks in some way for any hits scored. The former has the advantage of preserving the ‘fog of war’ so the opposition will not know what they are up against until they are engage with the unit in question. In truth this will probably be the option I use although the latter has the advantage of being 'in plain sight'. At this stage the definition of a unit will be fairly flexible as it my intention that the scale should be able to move and down as required by the action being fought. In this respect using blocks is certainly advantageous as, for example, a 24 figure unit will look like a 24 figure unit whatever scale of action one is choosing to fight. The abstract and indeterminate nature of the block is its greatest strength as evidenced by the way that they are used in military maps – the standard symbols I have chosen for my blocks can represent any formation from a platoon to an entire army. Believe it or not but this was fought six years ago between Bob Cordery and myself in the man cave. The game was based loosely on the Russian attack on the Grivitsa Redoubt during the Siege of Plevna in 1877. We used a version of Bob's 'Memoir of Battle' rules that were based on the Richard Borg designed Command and Colours game Battle Cry by Avalon Hill. The Hexon has gone and the book cases have moved walls since then but it is still my 'inner sanctum'. An alternative to starting a rule set from scratch would obviously be to make use of any number of existing sets or to adapt for use 'off the grid' some tried and tested rules - namely the Portable Wargame or any of the MoB or MoMBAT series by Bob Cordery. The key thing for me this time around with the blocks is ensuring that the action being fought has an obvious identity which is why I am taking some time to get the flag issue right. This will help immeasurably in showing the personality of the army being represented which in turn will be reflected far better in the supporting narrative. Quite a big Sitrep this week - mainly due to the pictures content - but there is sufficient material for a few other posts in due course so think of this as being a taster of what is to come! Last Friday saw the arrival of the December edition of Wargames Illustrated which featured an introduction to Warlord Games Cruel Seas - the table top game of coastal naval battles set in WW2. 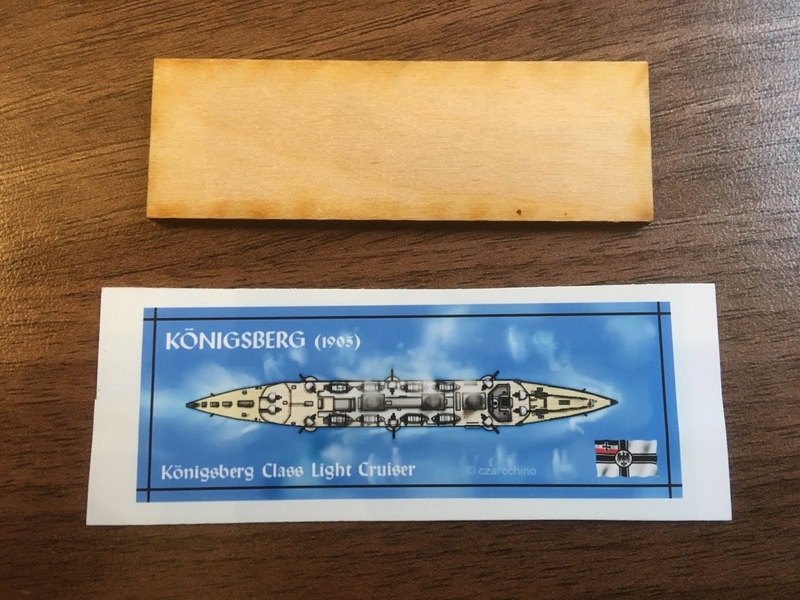 On the cover was a sprue of either the German S Boat or the British Vosper. In each case there was two models - an early and a late war version. These are scaled at 1:300th which personally I do not have an issue with but then again I do not have huge collection of 1:600th scale models that seems to be the preferred scale for this type of action. The plastic models look rather nice and there are a number of weapon options that can be explored. At first viewing my only reservation concerns the masts for the Vosper as they seem very thick. Of the six copies that my local WH Smith had only one was a Vosper with the remaining five being S Boats. The packaging was not kind to the Germans as I managed to get the only copy that was unscathed. I am looking forward to seeing the game - more of which in a later post. The blue and the grey. ‘Heavy’ types are on the left (with the black band) and ‘Light’ are on the right. The top box contains my tribal types with the predominantly brown blocks being used for Zulus, Masai or similar. The blocks with the white top quadrant I tend to use for Arabs, Afghans, Mahdists or similar. The blocks with blue and red are, believe it or not, Janissaries. There is some artillery in evidence. 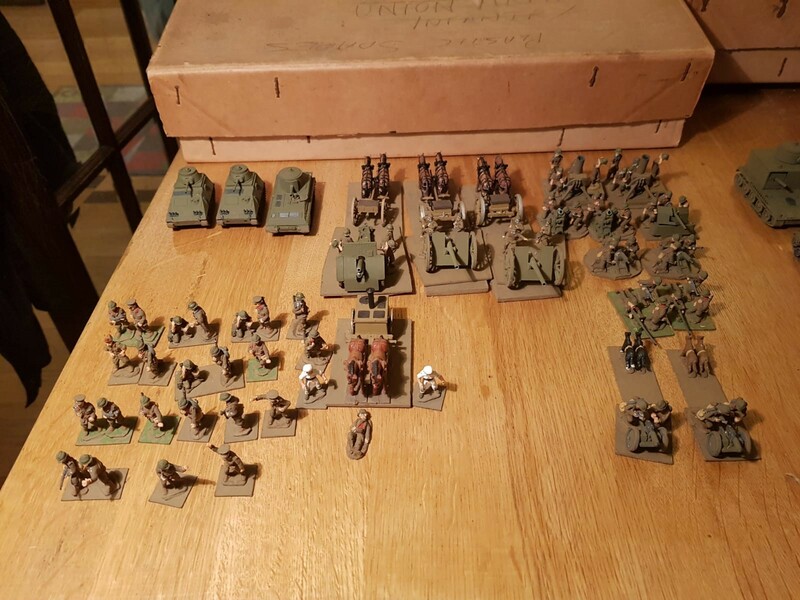 The bottom box shows the transport, armour, anti tank guns, machine guns and mortars. 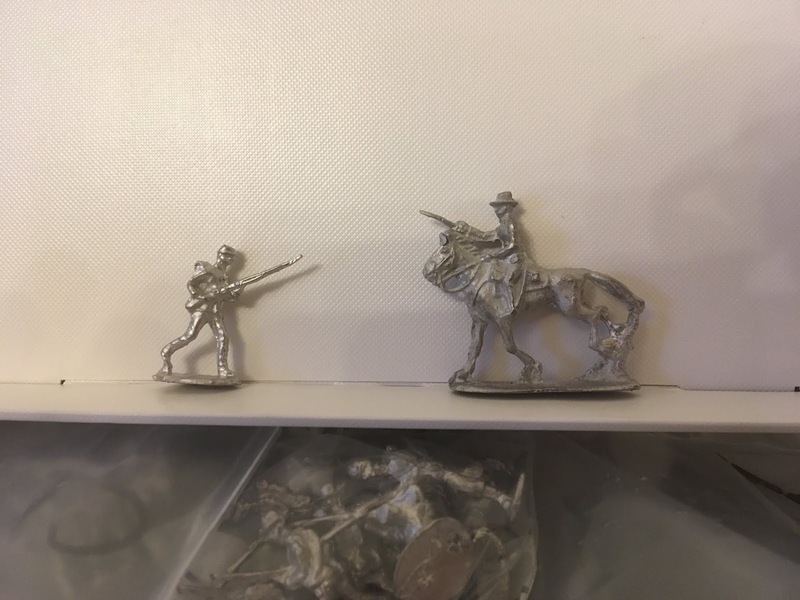 For the grey, brown and khaki sets there is a box full of these types as they are for 20th century armies whereas the others are traditional horse and musket types. The block armies have been dominating my time this week and as a result of email exchanges with Andy Callan I have made a number of decisions about my collection and how it can be taken forward to the next level so to speak. Again, there will be more about this in a later post but for the present I thought it might be a nice idea to show you just what the collection looks like. I have also had some contact with Bill Knowles in respect of the sorting out of Eric’s collection. Bill was bombarding me with a lot of pictures of various parts of the painted 18th century collection (actually more 1680 to 1740 if truth be told) that was gradually being sorted out. The main bulk of it appears to be Les Higgins although there are certainly some Minifigs in evidence. Eric was fond of the whole ‘supporting cast’ for his armies so baggage wagons, sappers and miners and the inevitable siege train usually featured. This is very much the tip of the tip of the proverbial iceberg so I shall look forward to posting further pictures as and when they are available. 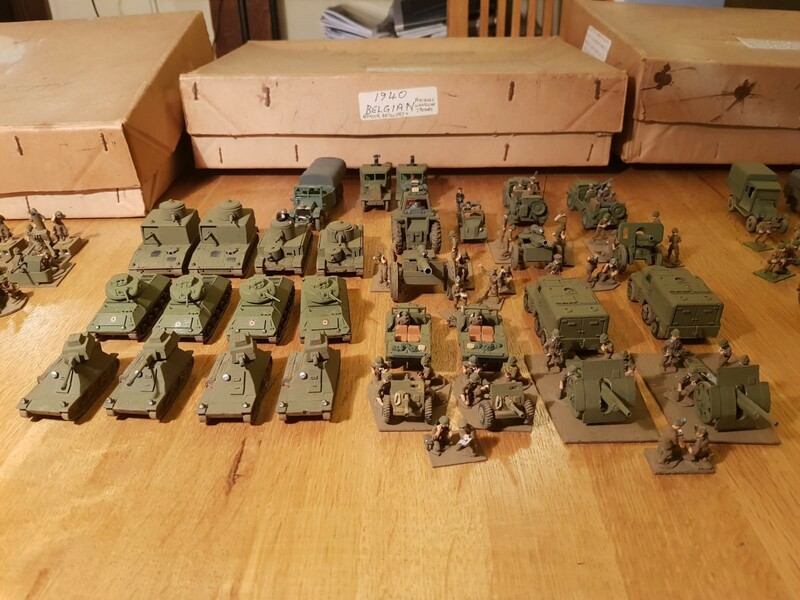 I have also asked Bill to take some army shots for each force once they have been reunited from their boxes. Bill also has ten 32 litre storage boxes filled with unpainted 28mm metal figures for the 1680 to 1740 period organised into units and armies which I will be helping him to sort out and dispose of in due course. Then there is the WW2 material, not to mention the 1:1200th ships and a fairly extensive library. As I have said before, this will be a massive task and as Bill rightly pointed out, there is a lot of memories in this collection. He uncovered all the terrain that was used for Eric’s epic refight of the siege of Vienna in 1683 - which Neil Fox, Chris Hardman and myself took part in. I will try and get some pictures of this from Bill in due course. The following are a selection of pictures of part of the collection of Eric Knowles. Many thanks to his son, Bill for taking these and allowing me to share them. Bill pointed out that some of these figures are probably older than he is!